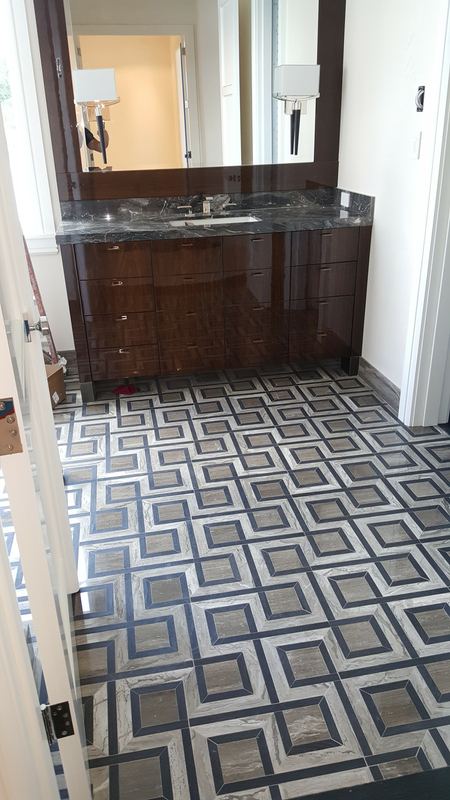 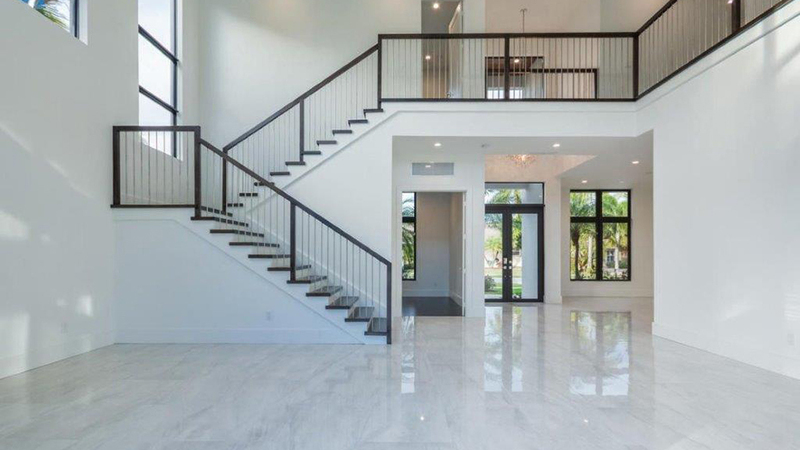 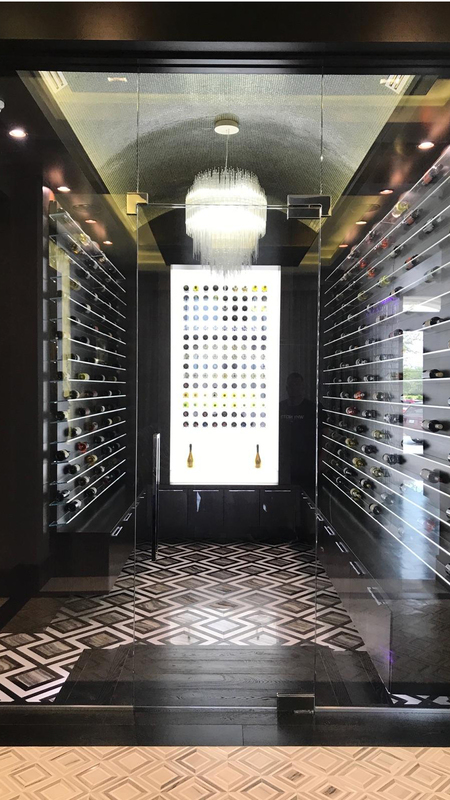 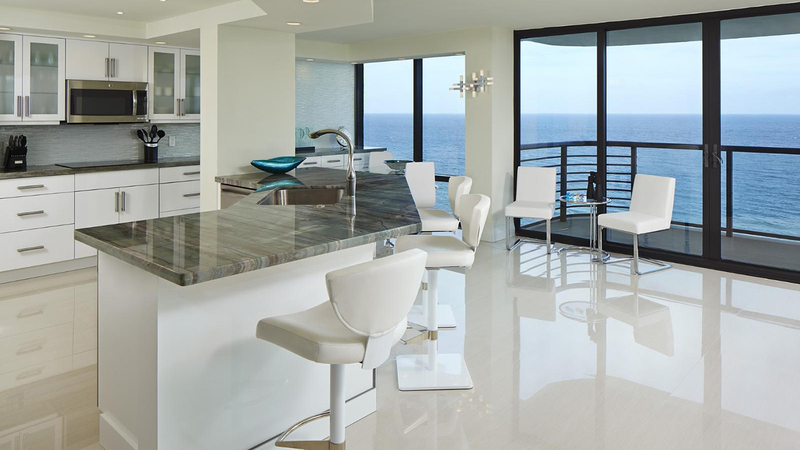 Just Tile & Marble, Inc. provides Interior Designers, builders, Architects and their discerning clients a splendid selection of exclusive imported marble, granite, and other beautiful natural stones, as well as unique porcelain, glass and metallic tiles from around the world. 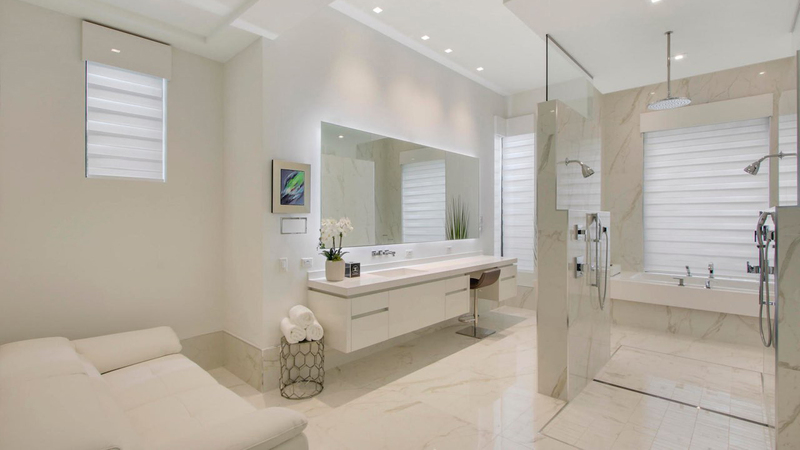 Just Tile & Marble imports directly. 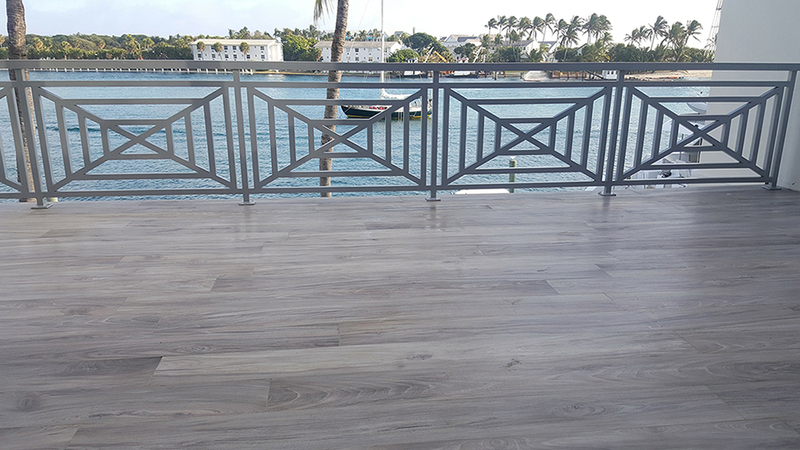 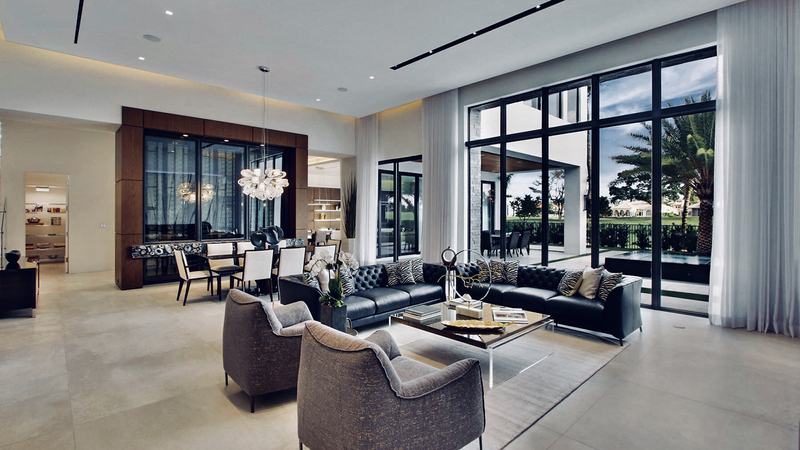 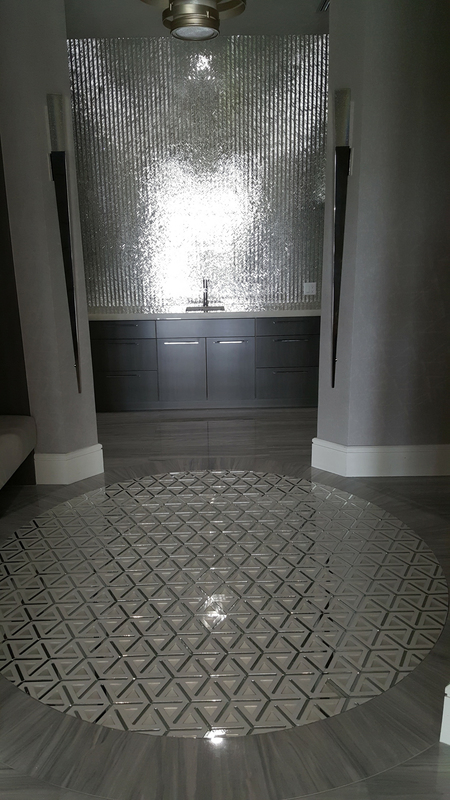 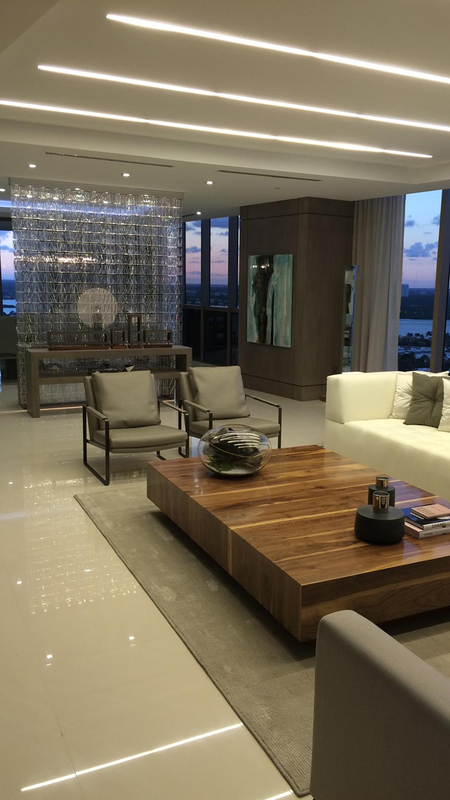 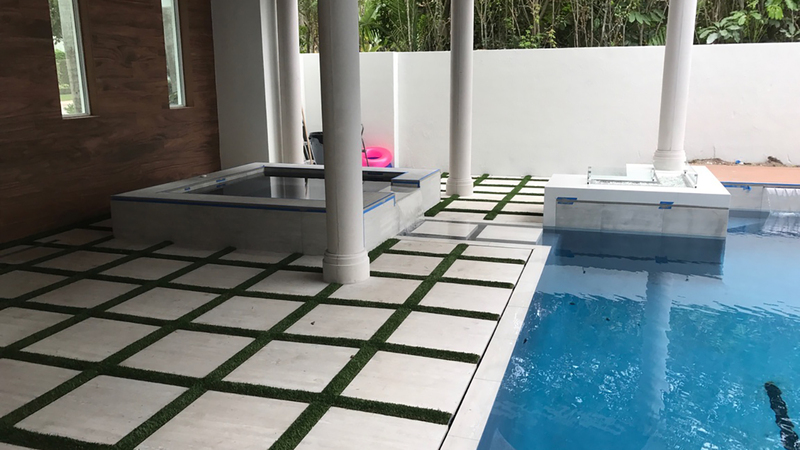 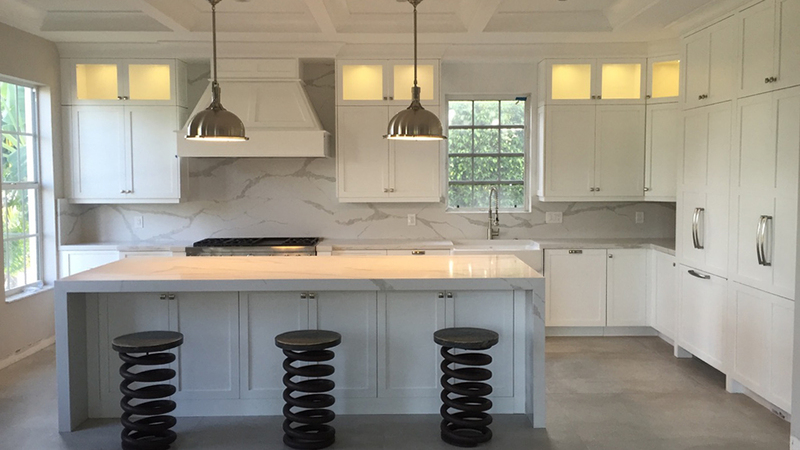 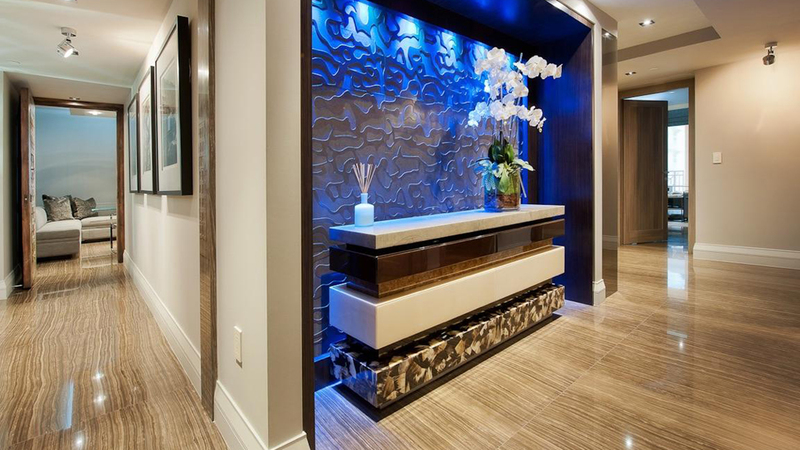 Just Tile & Marble serves Interior Designers, Builders and privileged clients throughout Southeast Florida.